Five years after its first chicks hatched, Cobb Turkey announced plans to invest more than €2 million ($2.353 million) to create a grandparent stock operation in the country. 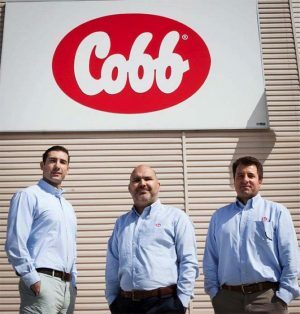 The investment reflects the steadily increasing growth of the Cobb500™ broiler breeder market in Turkey over the past five years and the potential to supply export customers in the future. manager; and Zekeriya Yıldırım, production manager. After purchasing the hatchery in 2013, the facility was overhauled into a fully automated operation, redesigned and upgraded to comply with Cobb’s strict global efficiency and biosecurity standards. In 2017, the facility extended its capacity to 5 million parent females per year, allowing it to provide larger deliveries to customers. The success of the breed in the Turkey is joined by the success of major producers, several of whom have won Cobb Champion Awards — the company’s top honor for its customers — for breeder, hatchery and broiler performance over the past three years. 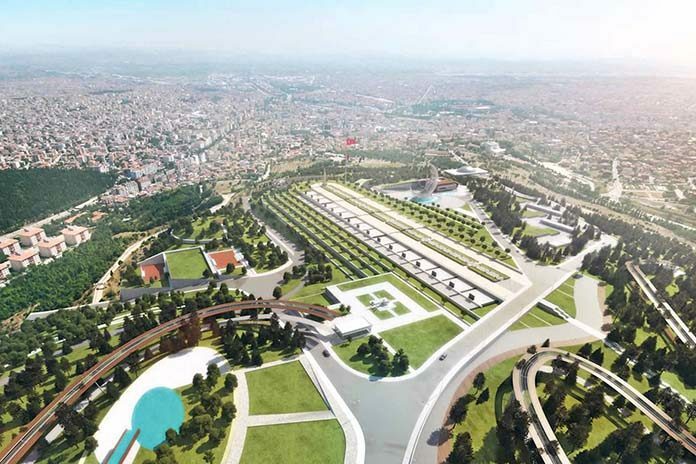 The new grandparent stock facility will be developed in the Turkey Balikesir region, approximately 200 kilometers (125 miles) from the existing hatchery in Bandirma, southwest of Istanbul. The first grandparent generation chicks are scheduled to hatch in 2020. Next articleDo vaccination interventions have effects?